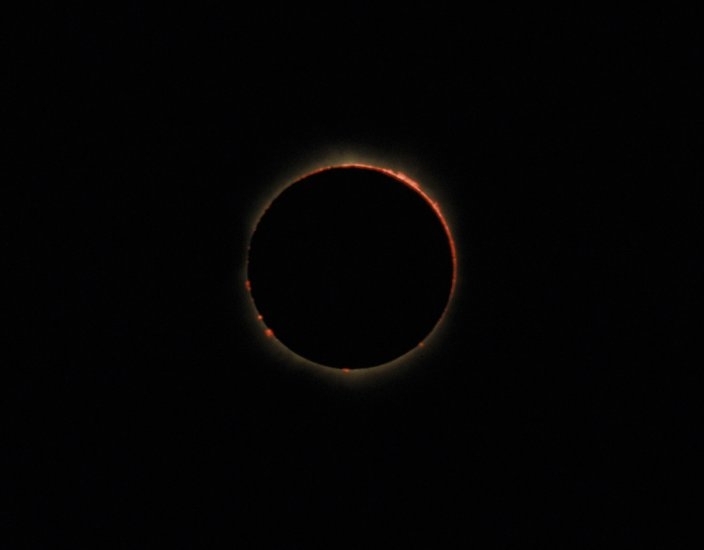 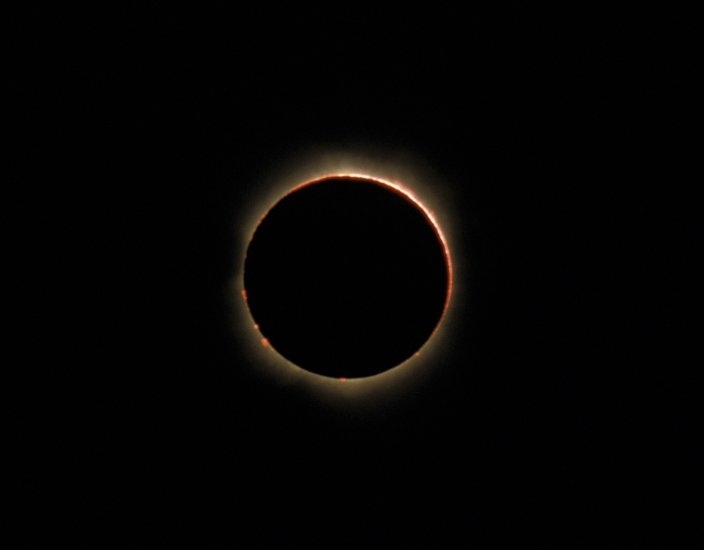 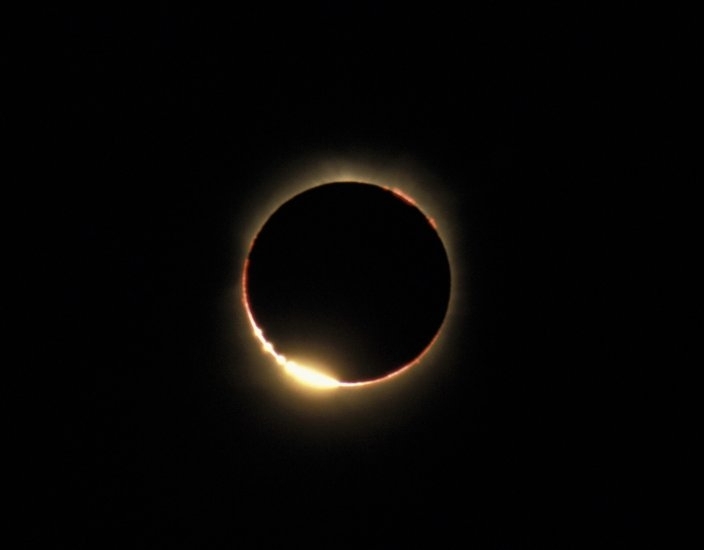 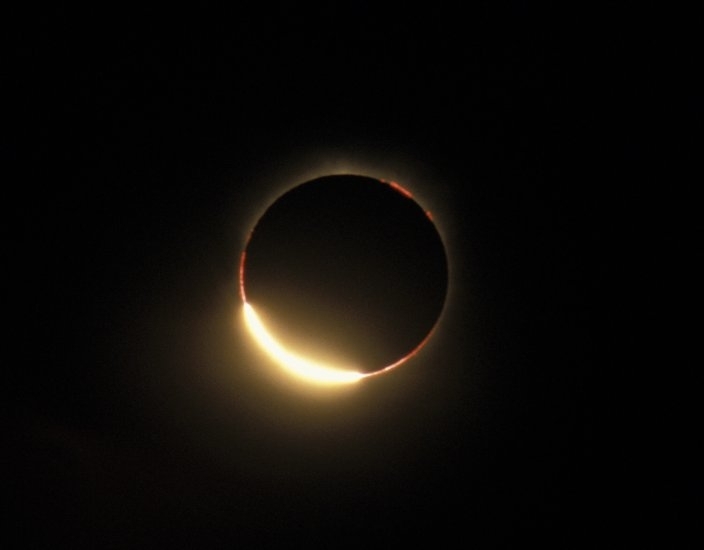 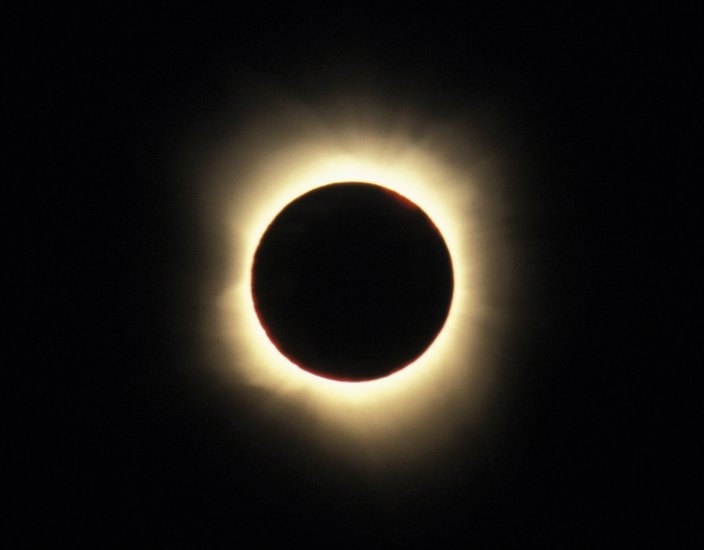 Member Jean Felles travelled with her husband, Brian to Australia to view this Eclipse. 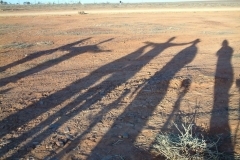 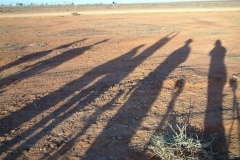 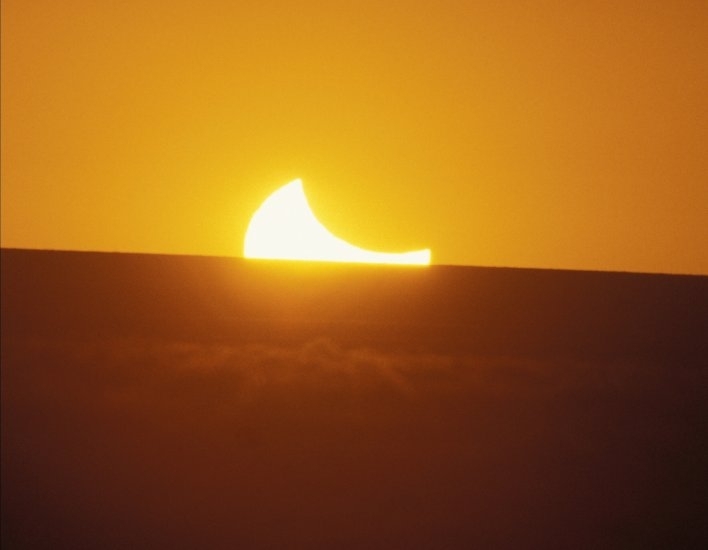 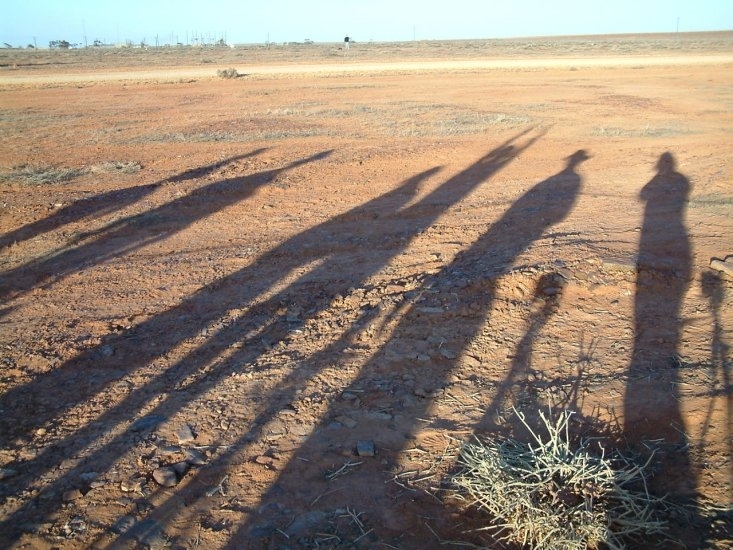 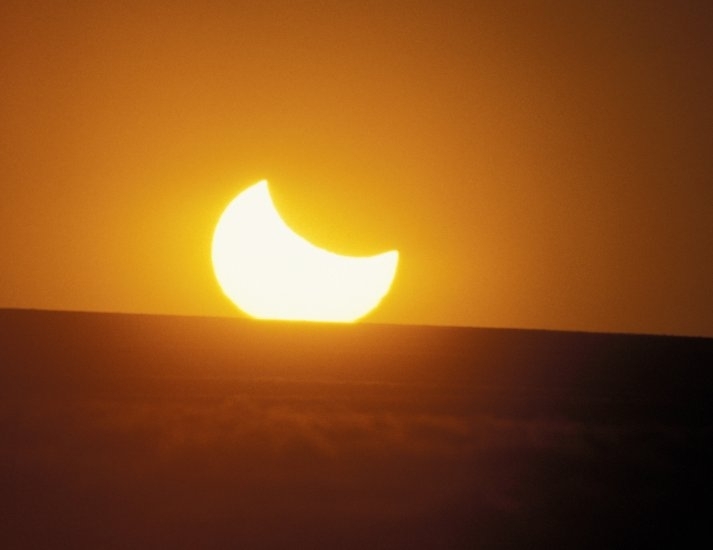 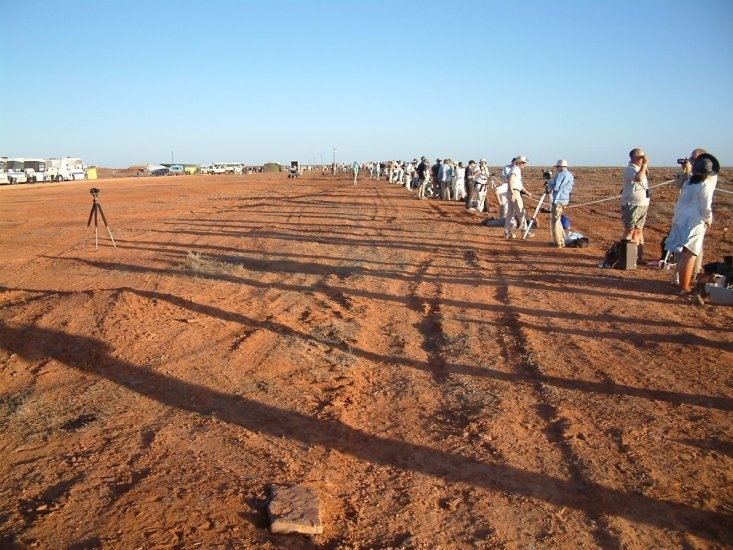 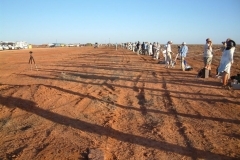 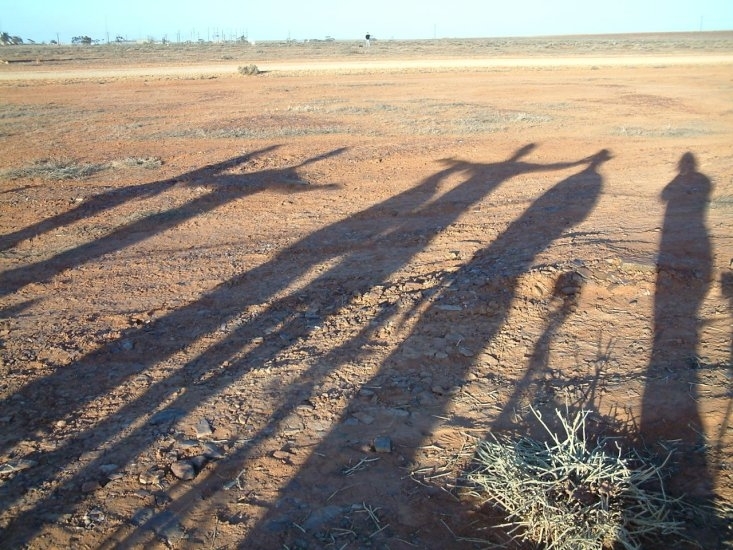 The eclipse site was situated at KOOLYMILKA, North West of Woomera, South Australia. 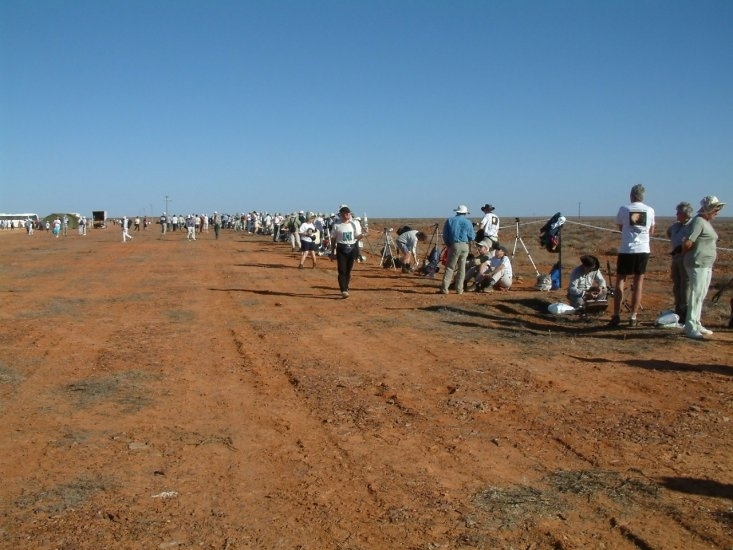 Position: 30º 57.443’S and 136º 31.464’E. 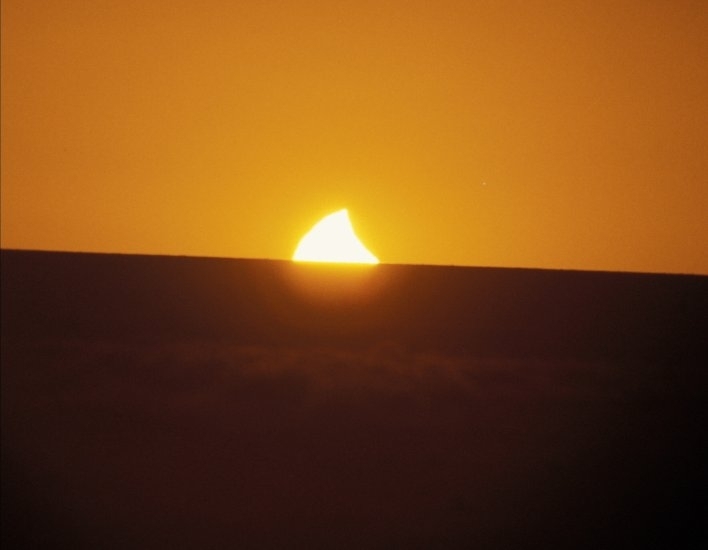 Photos taken with 500mm mirror lens plus 1.4x converter = 700mm at approximately F12 on 400 ASA Fujichrome film.